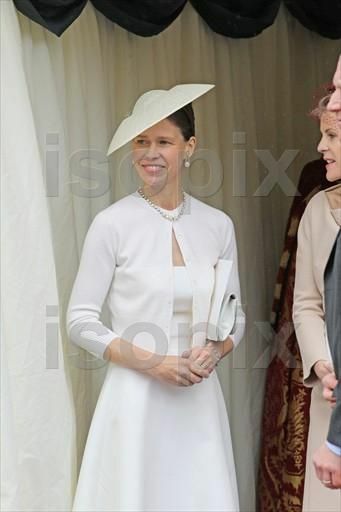 Lady Sarah Chatto was at the races today along with her son, Arthur, and nephew, Charles, Viscount Linley. Lady Sarah repeated her cream straw saucer hat, pairing it with a characteristically classic and elegant cream pleated skirt, shell blouse and cardigan. Arthur and Charles looked very dapper in their black top hats. If and when better photos are released (perhaps Daniel Chatto also attended? 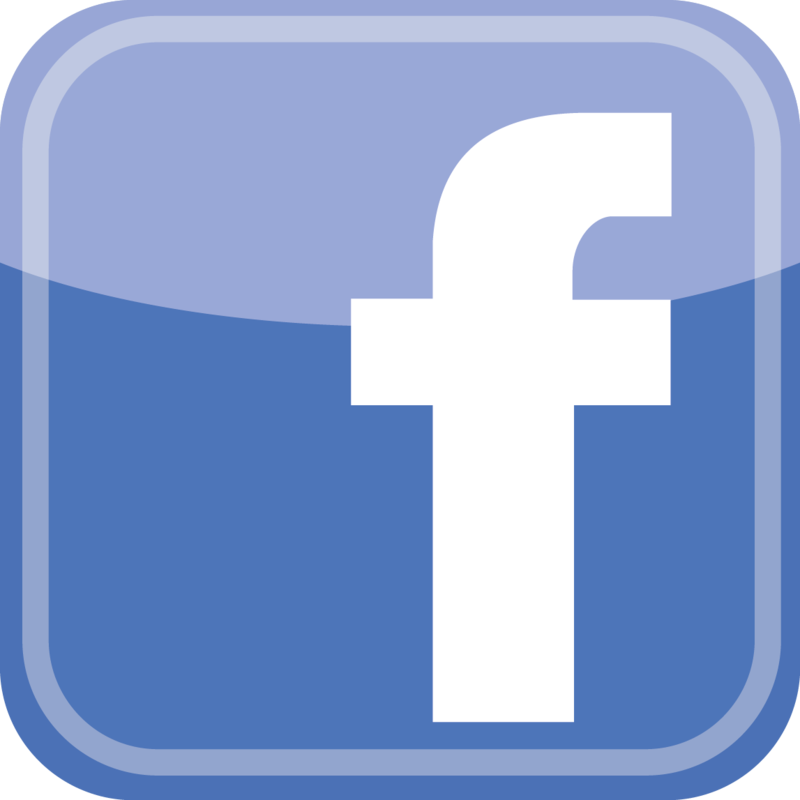 ), I will update the post. This, I believe, concludes all of the royal hats we saw this week- we’ll wrap up a number of other memorable hats seen today in the next post. This entry was posted in Ascot, Great Britain and tagged Arthur Chatto, Lady Sarah Chatto, Viscount Linley. Bookmark the permalink. I can’t believe it’s been so long since we’ve seen this hat on Sarah. It’s always been a nice piece, but I continue to hope that one day she will repeat the grey one from the Cambridge wedding. Also, imagine this hat with the blue dress from the Sussex wedding; that would’ve been a good color-contrasting combo! Viscount Linley and Arthur Chatto both look good in their top hats and morning suits. Always glad to see these minor royals get included! The same Mark Stewart on Twitter has pictures of Vicount Lindley and Arthur Chatto – I can’t post them I’m afraid – but they’re nice pictures – so grown up already !! Thank you HatQueen for another enjoyable Ascot week! Now go put your feet up and relax! Sarah looks elegant as always. I am in love with that photo of Peter and Autumn waving to the Queen! All these photos really, such family joy! You must be exhausted Hat Queen! Well done, and thanks for all your hard work. I have thoroughly enjoyed Ascot from my armchair again this year. Isn’t it lovely to see the pleasure on Lady Sarah’s face shows when greeting Autumn Philips? Sarah is the Queen of Neutrals, but she always looks elegant. Her closet would be a joy to see. Simple elegance never misses. This hat has appeared many times over the past few years, but I still prefer the way it looked in 2011/2012 when Lady Sarah wore it with her hair up. Much more elegant, in my opinion. I agree, Matthew, I loved this hat best on Sarah when she wore it with her hair up.